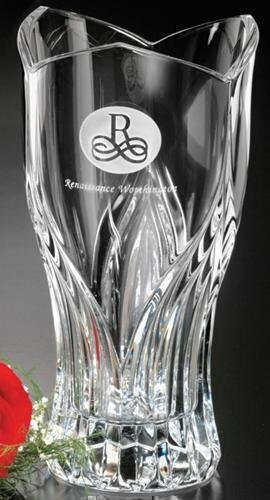 Exquisite cuts, a graceful style and 24% lead crystal make this vase trophy an ideal reward or business gift. The clean, classic styling of this bud vase fits any occasion. 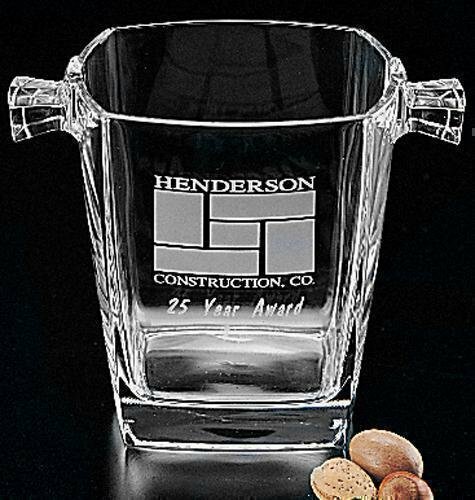 Give the Contempo Bud Vase to show appreciation to a prized client. 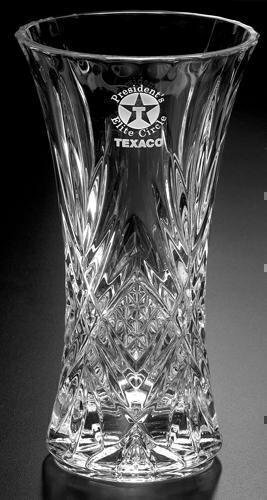 This elegant lead crystal vase is sure to be a proud treasure, symbolizing monumental success and achievement.